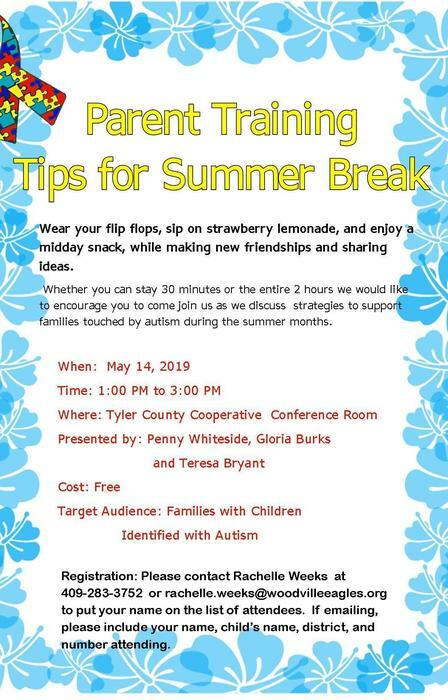 Please see the attached flyer for more information on parent training being offer by the Tyler County Special Education Coop. It’s time to turn in those box tops. 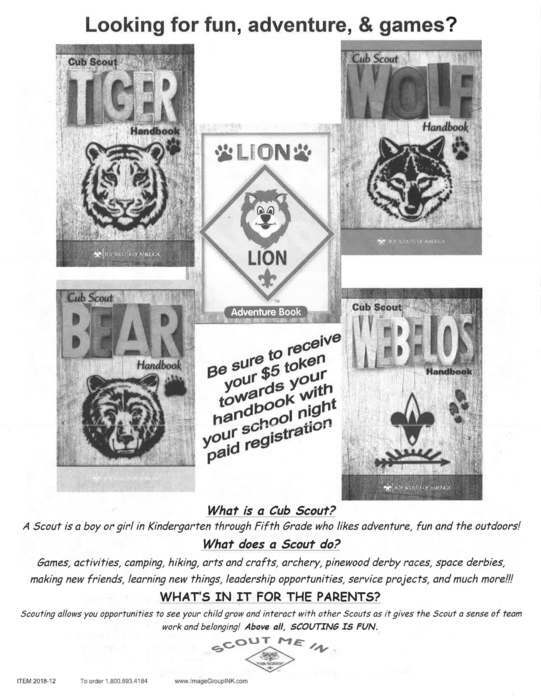 You can send them with a student, turn into the office, or our box top mailbox which will be installed tomorrow. We will mail them off Friday. Every box top adds up. 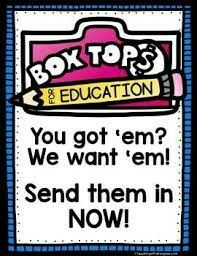 Don’t forget to check with friends and family to see if they have box tops you can turn in. Updated Information**State Semifinals** The Lady Eagles Basketball team vs Poth. Thursday, 3:00 at the Alamodome in San Antonio. A "Clear Bag Policy" will be enforced. Advance tickets are $16.00 and will be available at the Administration Office beginning Tuesday afternoon. I have a wonderful helper this morning. She is doing some smencil sorting. Today is the last day to sign up for the girls softball league. Sign up from 9-12 at the Summit. 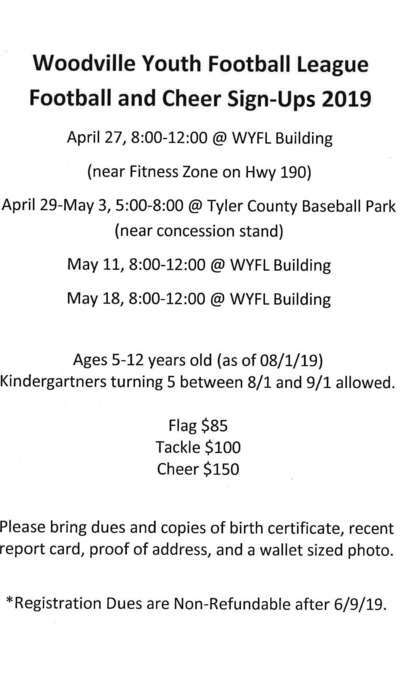 Tyler County Youth Baseball will hold signups January 26th from 8-12 at Tractor Supply in Woodville. $85-1st child, $85-2nd child, more than that play free. Must be 4 years old to sign up. 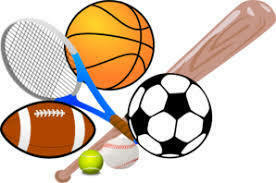 See Tyler County Youth Baseball on Facebook for info and updates. The Woodville Eagle Athletic Booster Club will hold their annual Banquet and Auction, Saturday, February 2, at 6:00 p.m., FBC Family Life Center. 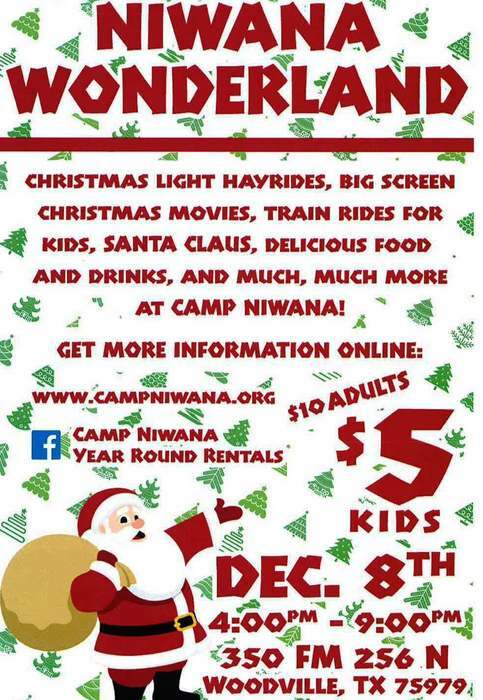 Camp Niwana is sponsoring a Wonderland Dec. 8th 4-9 p.m. See attached flyer for all the details. 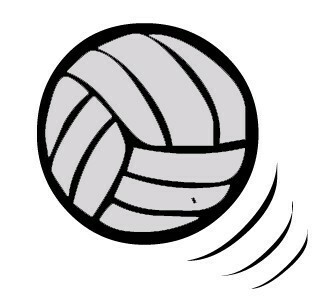 Lady Eagles Volleyball Playoff Game, Woodville vs Buna on Tuesday, October 30th, 6:30 at Spurger High School, come out and support the Lady Eagles! 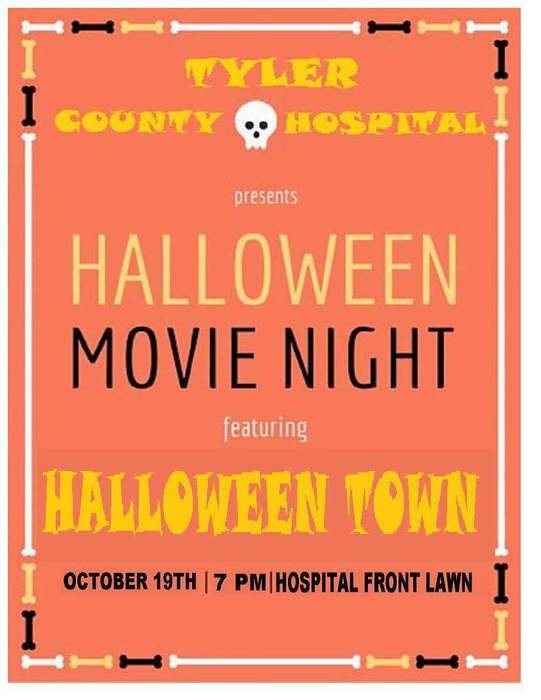 Tyler County Hospital presents Halloween Movie Night featuring "Halloween Town". October 19th at 7:00 p.m. - Hospital front lawn. 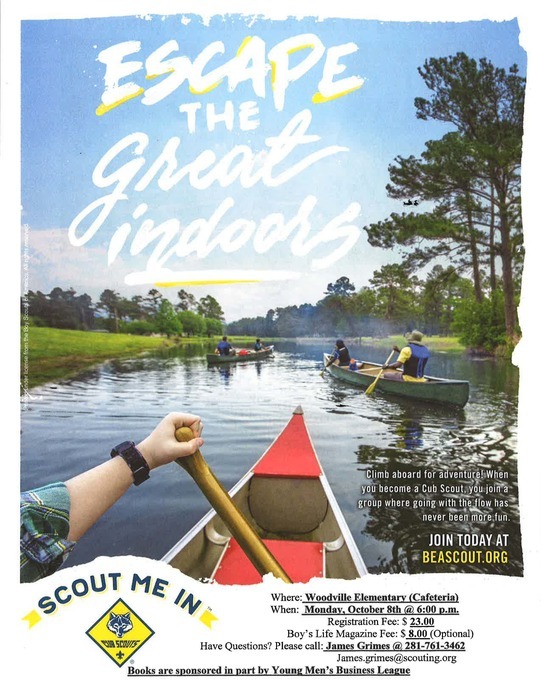 Boy Scouts will be holding a registration rally at the Woodville Elementary Cafeteria. Monday, Oct. 8th at 6:00 p.m. For more information see the attached flyer or contact James Grimes at 281-761-3462. Important Football Update - NO GAMES Thursday night. JV game is cancelled, Middle School games will be on Tuesday at 6:30 IN WOODVILLE, JV will suit up with Varsity on Friday night. 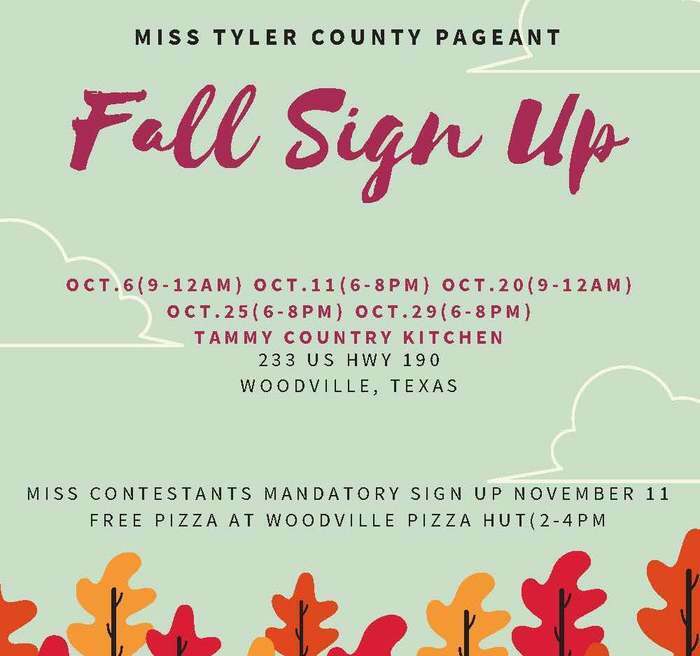 MISS TYLER COUNTY PAGEANT SIGNUPS Miss Tyler Co Signups, Oct 6 & 20 (9-12), Oct 11, 25 & 29 (6-8) at Tammy's Country Kitchen. Mandatory meeting for senior girls Nov 11 (2-4pm at Pizza Hut) For more information, see the attached flyer or contact Kristi Holmes at 936-671-0997. "Meet the Eagles" tailgate party. Saturday, August 18th, 6 pm at the football stadium. 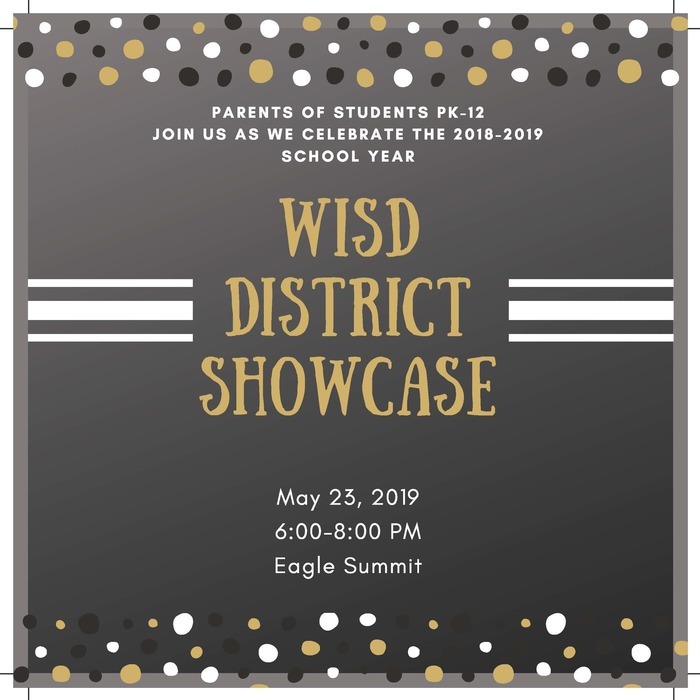 Come meet the 2018 Eagles and enjoy some food and drinks! Girl's volleyball 2 a day schedule - August 1st 8-10 am and 1-4 pm. 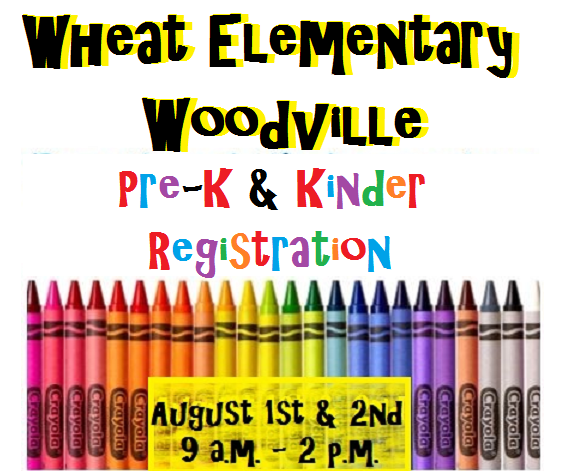 Wheat Elementary PreK & Kinder Registration. August 1st & 2nd, 9am to 2pm. Call 409-283-2452 for more info. 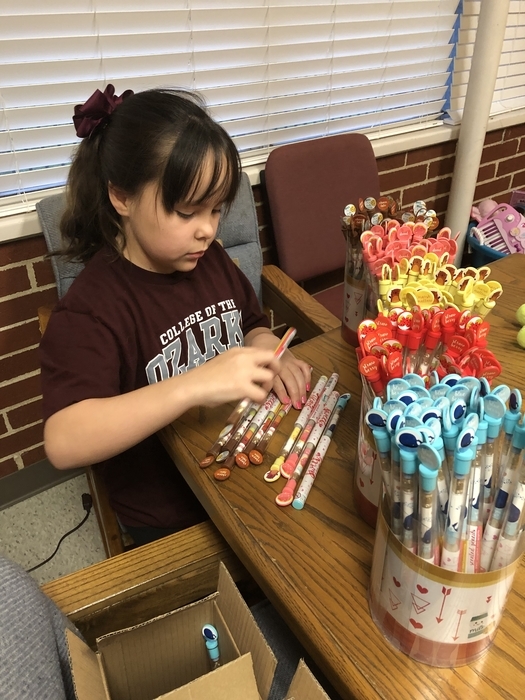 Beginning with the 2018-2019 school year, Woodville ISD will require that students only use clear or mesh backpacks. This policy will be enforced district wide, grades pre-K through 12th. The clear or mesh backpack policy only pertains to the backpack itself. Contents inside the backpack such as pencil boxes, notebooks, glasses cases, and pouches for makeup or other personal belongings are still permitted. The upcoming baseball camp has been cancelled. For those who have signed up and paid your money will be refunded. Just a reminder, tomorrow, June 1st will be an early release day for students at Woodville ISD. Buses will run at noon. 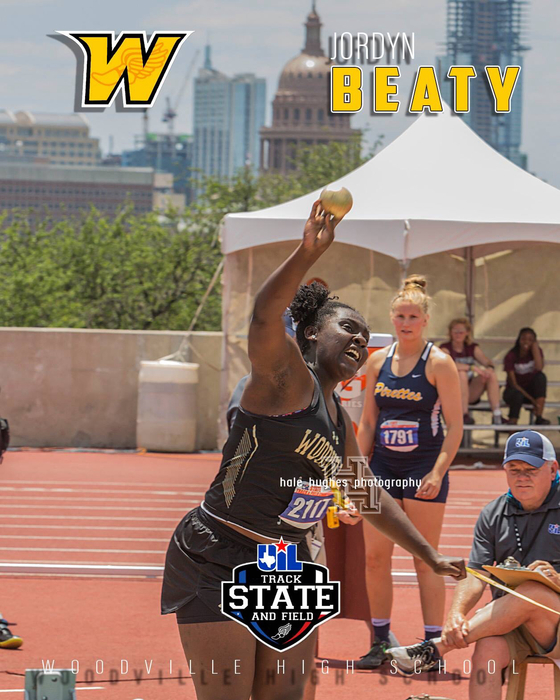 Congratulations to Jordyn Beaty. 5th in the discus and 3rd in the shot put. Driver's Ed class to begin June 18th. Room 17 at the Middle School. For more information or to register, call 936-634-9259. 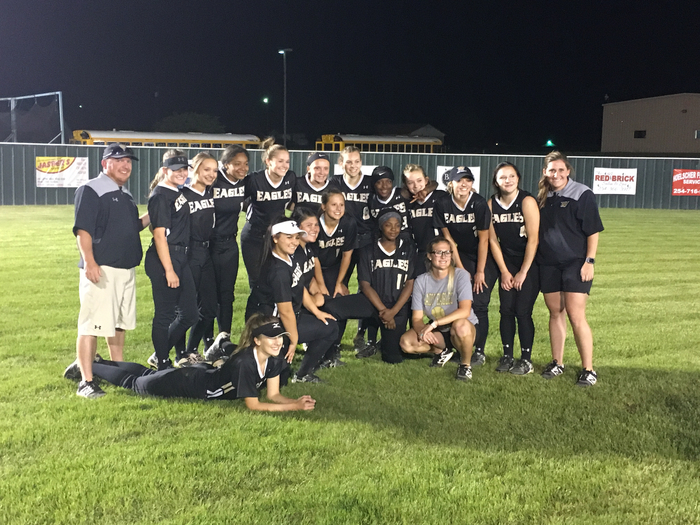 Woodville Lady Eagles softball will play Danbury at New Caney High School @ 6 Thursday, May 3. Game 2 will be @ 6 Friday, May 4. Game 3 to follow if needed. Good luck Lady Eagles! 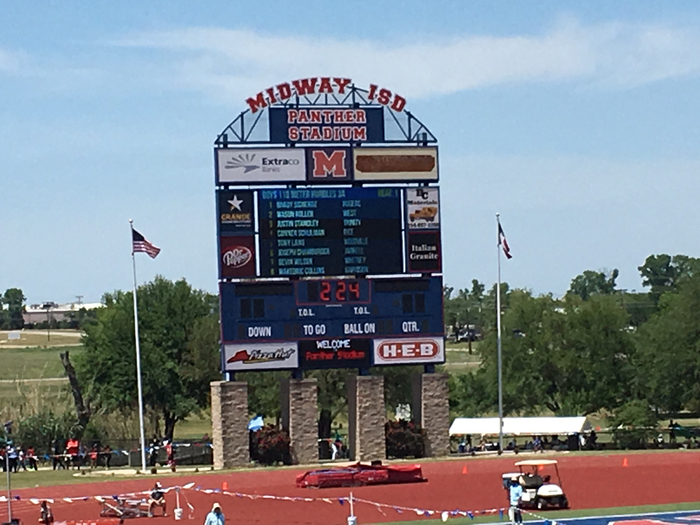 Jordyn Beaty qualified for state in two events at the Regional Track Meet. She placed first in shot put and second in discus. Congratulations Jordyn!!! 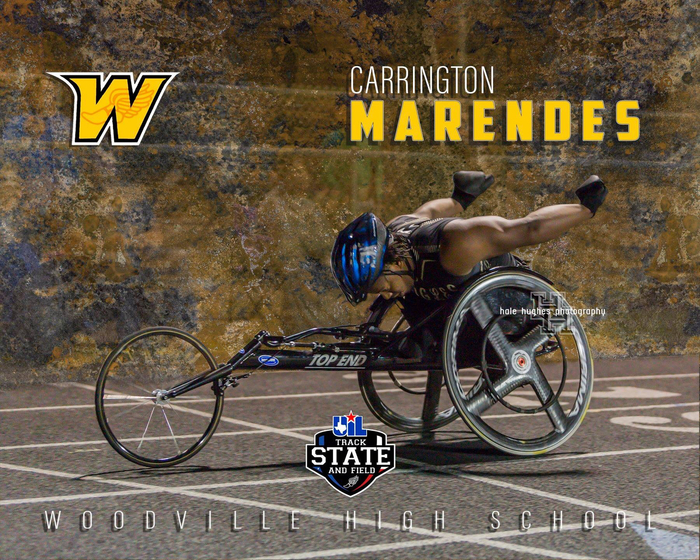 Congatulations Carrington Marendes 100 meter dash & shot put, 1st place Regionals, State qualifier!!! 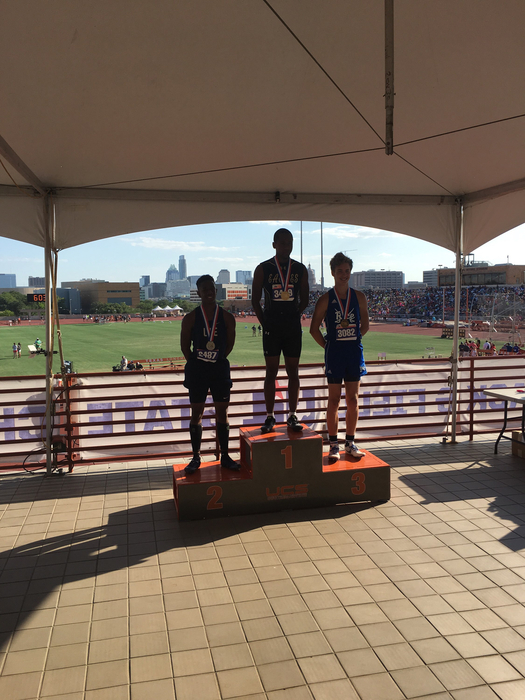 Tony Land qualifies#1 from Region 3 in the 110 Hurdles. Good luck at State Tony. 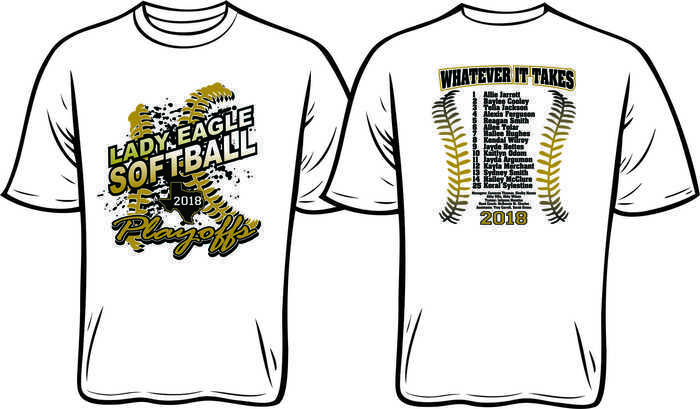 The Lady Eagle Softball team will take on New Waverly for the Bi-District title. Game 1 in New Waverly 6 pm Thursday, game 2 at Robinson High School in Waco 7 pm Friday game 3 to follow if needed. REMINDER: This Friday, April 20th is a student holiday/teacher workday. Please mark your calendar. 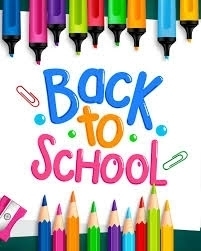 We can't wait to see all the smiling faces tomorrow. 2nd Grade Parents Last day to turn in field trip form and $5 is tomorrow (Monday). Field trip is Wednesday. There's a new way to stay connected. 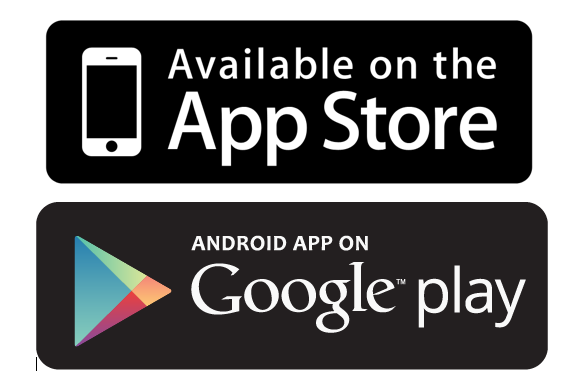 Download the new Woodville ISD app today! Due to the bad weather conditions school will be delayed 1 hour. Buses will run one hour later than normal. 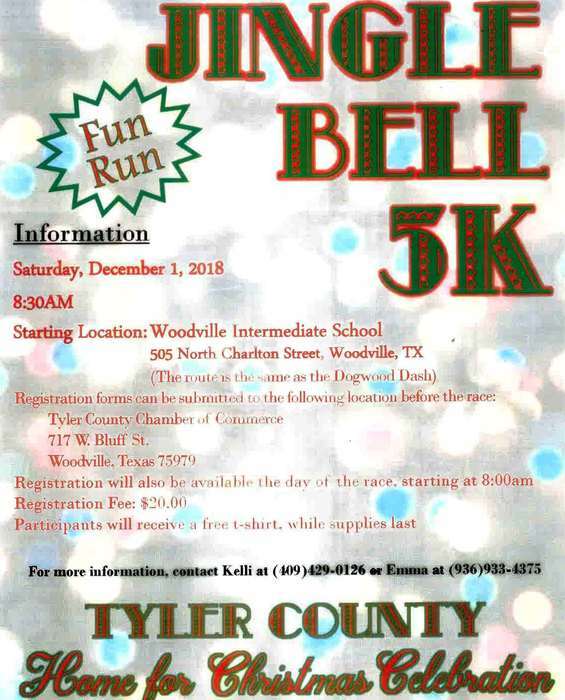 Woodville ISD will begin 1 hour later due to weather conditions. 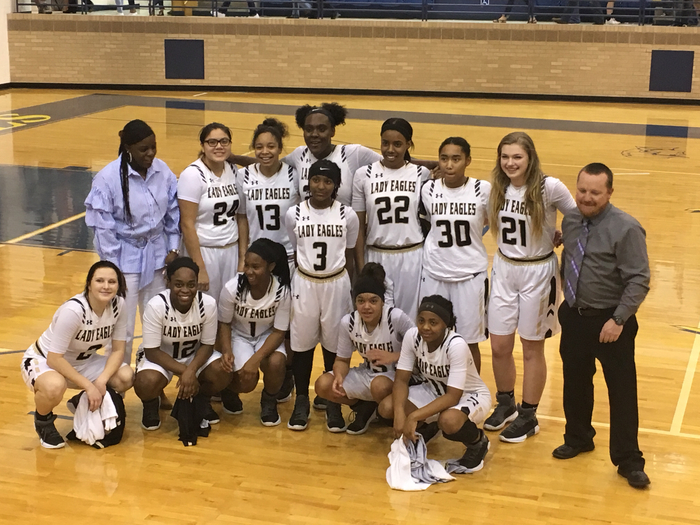 Lady Eagle Basketball will play against Kountze Thursday night at 7:00 p.m. at Evadale High School. Lady Eagles defeat Anderson Shiro. Congratulations, on to the next round! The lights are back on at Woodville High School and Middle School. It's a great day at Woodville School District! We've partnered with Apptegy to create a new mobile app to access Athletics scores, news and live feed on your phone!